Depth of colour and tonal variation. No two tiles or installations are ever the same. 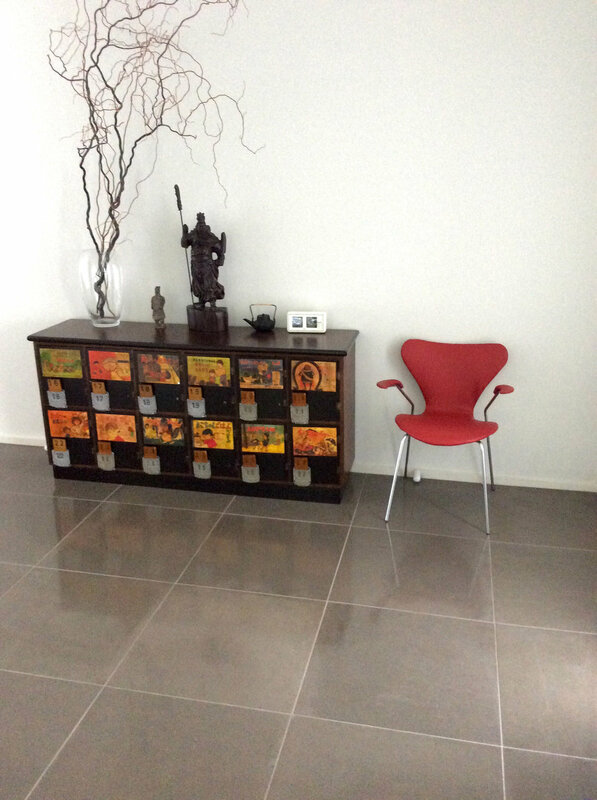 Smooth concrete tiles are suited to interior applications only. 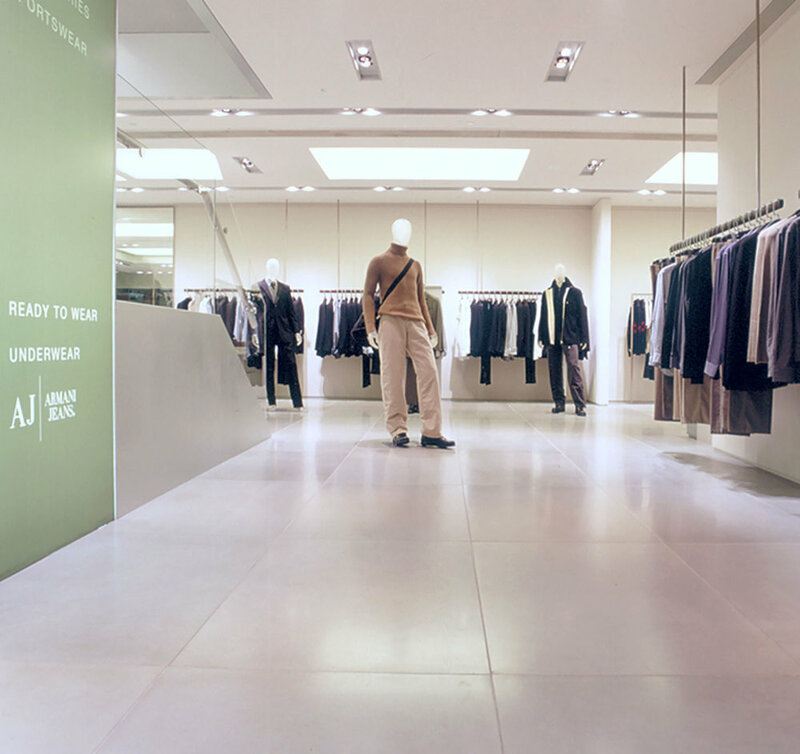 Covet's 20 Smooth Concrete Tile colour palette is the base colour for all 5 concrete tile and cladding surface finishes. Screen reproduction for colour will not be exact. Custom colours/sizes available.